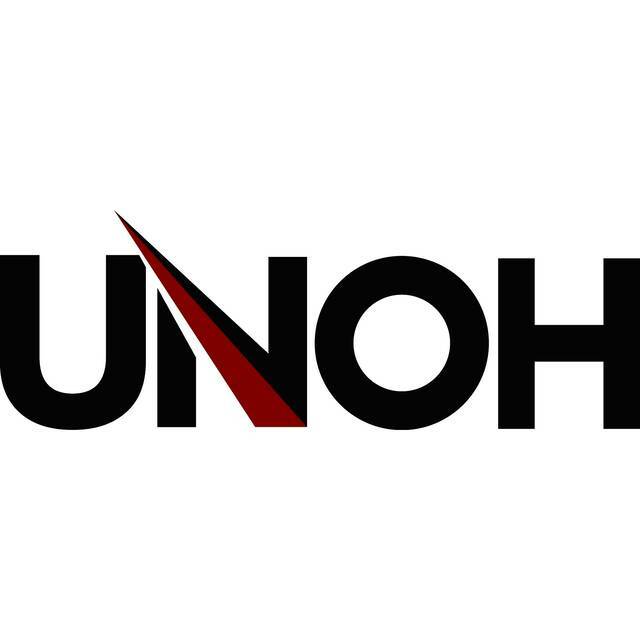 LIMA — The University of Northwestern Ohio is hosting a conference to explore university and law enforcement cooperation concerning campus sexual violence Tuesday, March 5 at the UNOH Event Center. The day-long conference is free and will include a keynote speaker and breakout sessions on the role of Crime Victim Services, the process of investigating a sexual violence incident, what happens to a victim at their chosen medical facility after reporting a sexual assault, along with a few case studies on how to handle such incidents if they happen. Registration is limited to the first 200 registrants. Those wishing to register can visit j.mp/2DEE4UP online.